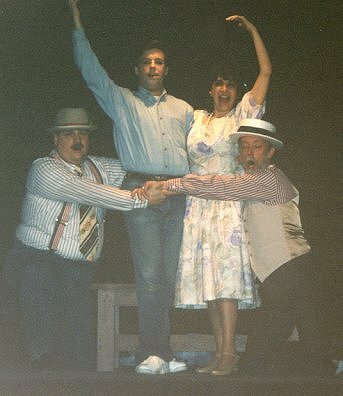 Parkside Players - "The Fantasticks"
L-R: Roger McIlvaine, Gary Tifeld, Barbara Zaid, W. Gordon Innes. 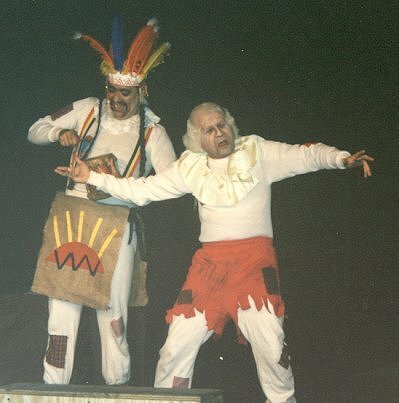 Ray Bonétt & Elliott Raines. 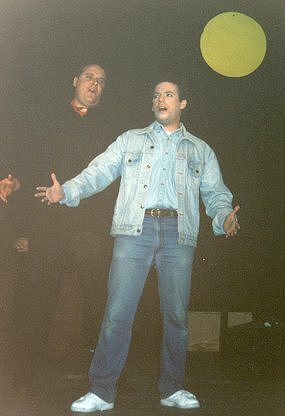 Christian DeBennardo & Gary Tifeld.